Look what was trying to crowd out a tomato seedling. Some pristine seed-starting soil, eh? I paid good money for it, too. 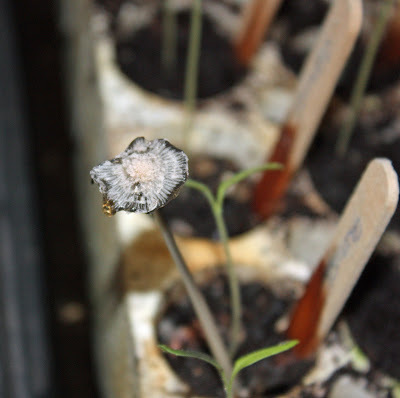 This particular bag also grew mold in some of the seedling pots. I can't remember the name of the company that bagged the soil, but I remember what the bag looks like and never again will I buy it! 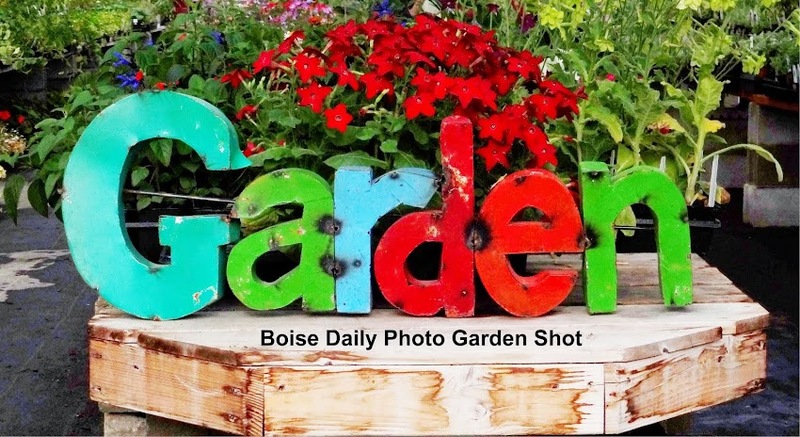 I don't know why more of your Daily Boise readers don't come here. The photos on this page are always terrific.